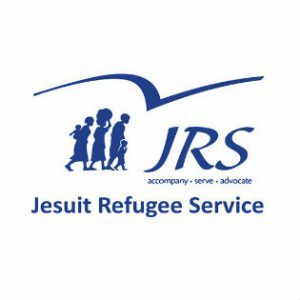 Jesuit Refugee Service (JRS) is an international Catholic organisation with a mission to accompany, serve and advocate for the rights of refugees and other forcibly displaced persons. Begun by Fr Pedro Arrupe SJ, JRS has been supporting refugees and people seeking asylum globally since 1980. In Australia, JRS provides casework support, financial assistance, temporary accommodation, legal support [through RACS], foodbank, English classes and other social support activities through the Arrupe project. Parramatta is my place of ministry – my role being Arrupe Place Volunteer Coordinator, collaborating with the other Volunteer Coordinator at the main office. I coordinate the recruitment, training, supervision and support of volunteers. This includes responding to enquiries regarding volunteering, organising the volunteer induction, and ongoing training and volunteer events. I try to keep in touch with all the volunteers at Parramatta, responding to their skills, needs and availability re the monthly roster. As a team member, I share in many of the roles offering hospitality and accompaniment to our clients. At Parramatta, caseworkers work tirelessly to respond to the typical needs expressed above, listening to people’s stories, making referrals and giving small amounts of financial assistance. However, we would not be able to do the work that we do without many committed volunteers who work alongside our Director, Manager and staff. Volunteers offer invaluable assistance: Providing hospitality and reception at our two drop-in spaces in Parramatta, providing accompaniment support through home visits, cooking meals for house meetings at our men’s shelter in Kings Cross, teaching English, assisting with the playgroup and English program for mums and bubs, organising men’s nights and excursions, shopping for and distributing foodbank, helping with resume writing, job searching and contributing to other social programs. To become a volunteer with JRS, click on this link. 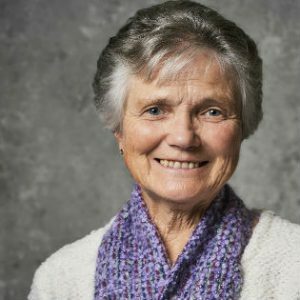 This story first appeared on the Diocese of Broken Bay website and is reprinted with thanks.